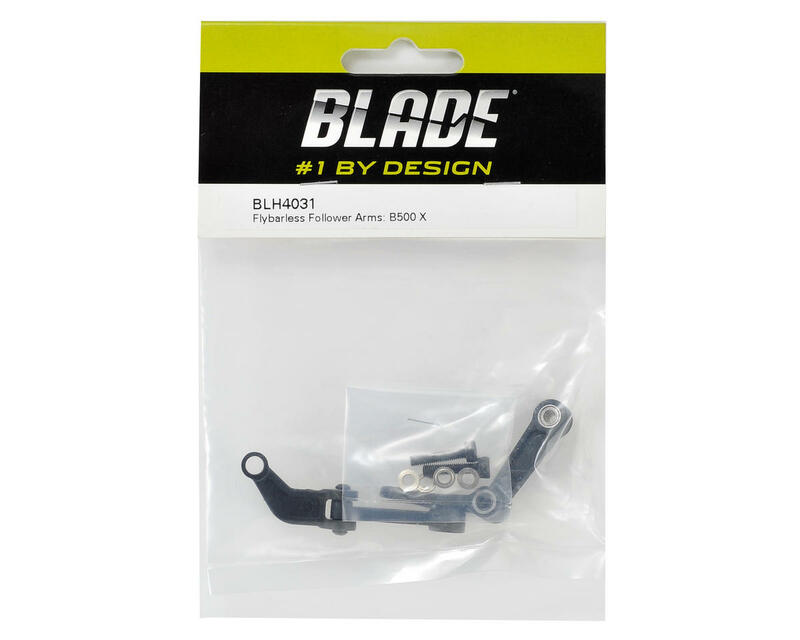 This is a replacement Blade Flybarless Follower Arm Set. 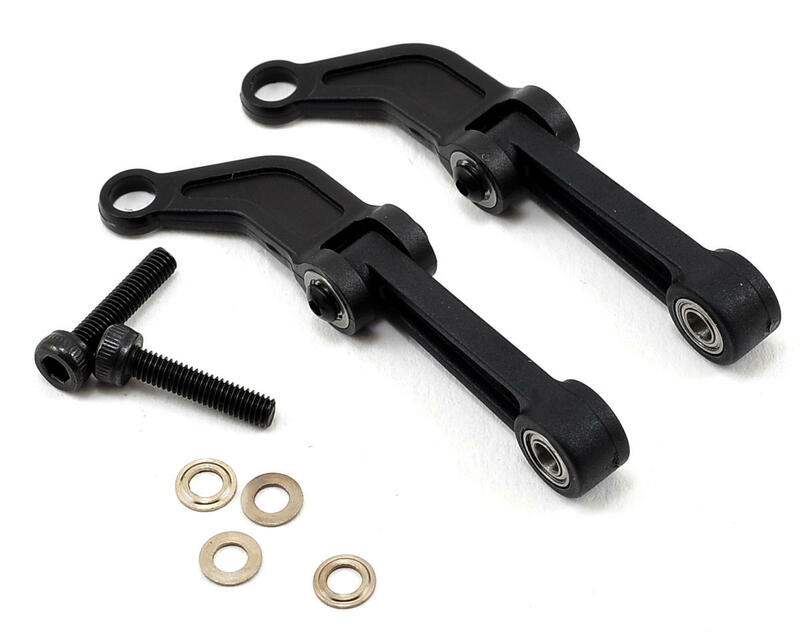 These follower arms are partially assembled and feature installed bearings. Package also includes mounting hardware.